From beads, to Bourbon Street, celebrating Mardi Gras in New York City will change your life. After your NYC tour, make sure to visit a few of our favorite New Orleans’ inspired bars and restaurants in the heart of the City That Never Sleeps. Bourbon Street Bar & Grill – Stop by Midtown West for $5 Happy Hour Hurricanes, Endless Jambalaya Bowls and Dixie Blackened Voodoo beer. Johnny Utah’s – Fat Tuesday Texas Style with $5 Hurricanes and Hand Grenades. No cover in Midtown with your Mardi Gras mask and free bull riding all night long. Billy Hurricanes – This rowdy New Orleans’ inspired bar in the East Village is known for their $6 Hurricanes and Sweet Tea. Great Jones Cafe – Tasty Creole Wings, Jambalaya and Shrimp Po’Boys in the East Village? Yes please. Delta Grill – Hell’s Kitchen: $25 for admission, 1 Hurricane, All You Can Eat Cajun Buffet and live music. 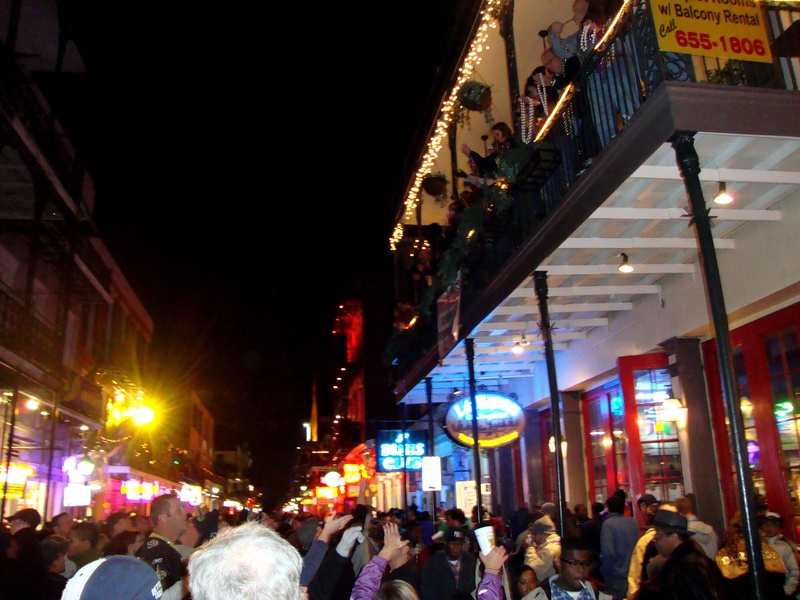 Bourbon Street – Head on over to Queens for their famous Jambalaya Pasta. Silver Moon Bakery – Every Mardi Gras party needs a vibrant King Cake and this Upper West Side bakery delivers the goods. Bourbon Street – Hop-off the Uptown Loop and score some beads at this French Quarter inspired Upper West Side bar. Two Boots – Who doesn’t love a good Po’Boy? Venture over to Brooklyn for this N’awlins specialty. 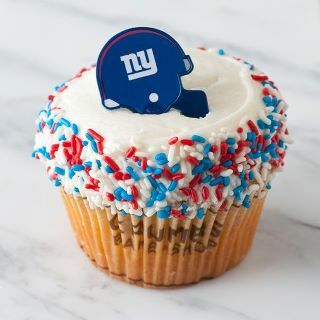 In honor of the New York Giants winning Super Bowl XLVI against the New England Patriots, Gray Line New York will host the players and their families during Tuesday’s parade in New York City. Over 10 buses will transport the New York Giants along the parade route to celebrate their incredible 21-17 win in Indianapolis. Route: The parade begins at Battery Place and Washington Street and continues northbound up the Canyon of Heroes to Worth Street. Follow us on Twitter and tweet us pictures of the G-Men on the red, double-decker bus! Learn more about the parade here.